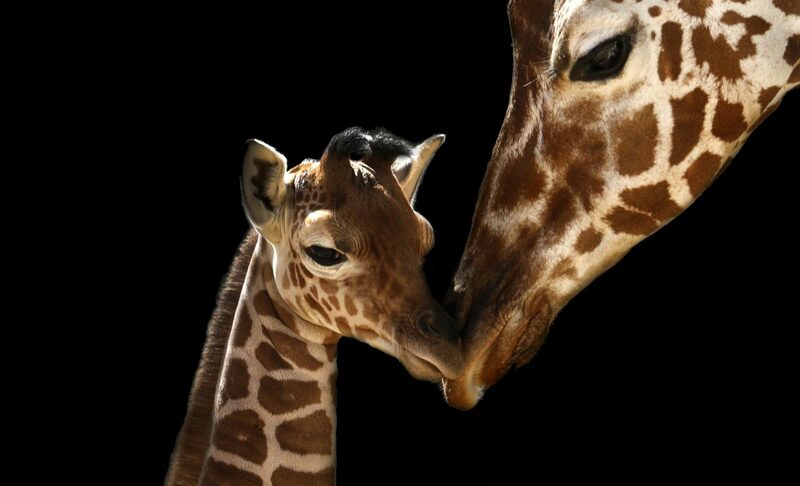 A mother’s love can make her do things that will cause her heart to break into million of pieces. Sometimes the only way to save a child is to let them go. Letting go of your offspring is by no means an easy thing to do. Someone once said, “Mothers begin saying goodbye to their children from the moment they were born”. There was a woman named Jochebed who had to make this heartbreaking decision. The ruling Egyptian king ordered that every male child born to a Hebrew woman must be killed at birth for fear that they may become more powerful and take over his kingdom. The more the Hebrew tribe increased in number is the more the king feared for his safety and kingdom. Moses’s mother, Jochebed… had to make a heartbreaking decision when she could no longer hide her three month old son. She had to make a quick decision as she struggled with her limited options. She carefully thought of ways to spare her son from death. Jochebed and her amazing faith in God, waterproofed a basket, put her baby inside, and gently placed her son in the river hoping that the King’s daughter would see him and spare his life. Every good mother’s heart would shatter when faced with such a difficult decision. What if the river had crocodiles? What if water got into the basket? What if the baby cries? What if this, what if that? When faced with a difficult decision – our thoughts produce movies that make us cry. Sometimes the only way to save a child is to let them go….mingled with faith and love. Life comes with the pain of letting go…but the reality is – letting go is some scary stuff…we are never ready to let go. Sometimes whatever decision we make – they all seem risky. There comes a season in life when you can no longer hide and protect your child. There are the unforgettable moments in our lives when we have done all we could possibly do, we have said all we can say, and there’s nothing more to do than to let go and trust God. Faith and trust in the God of Israel let you know that even when God seems silent, He is working for the good of His children. Jochebed put Moses in a basket…Pharoah’s daughter just happened to see the basket…Moses just happened to cry at the same time…his sister Miriam just happened to be near by… Jochebed just happened to be available to nurse her own child. A mother who loves and have faith in God knows that it’s more than her child’s life at stake…it’s their soul. What we call ‘luck’, or believe that ‘it just happened’ is really God’s covering. God turns up in ways past our understanding. I’ve come to this conclusion – not every baby/child will be rescued, not every relationship will be restored …but when we let go and trust God, He gets to write the climax to our story. We should not give God anything that does not cost us. Letting go is costly. Give them to God. GOD can. GOD sees. GOD knows. When God appears to be silent….He is at work… God can. God will.